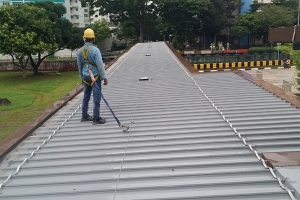 Mapletree, a leading real estate development, investment and capital management company headquartered in Singapore, required safe access to their standing seam roof for maintenance tasks. 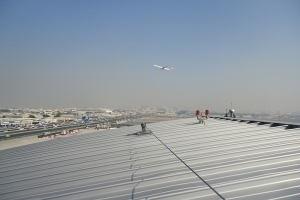 In order to prevent damaging the metal roof, Mapletree requested a walk way system. 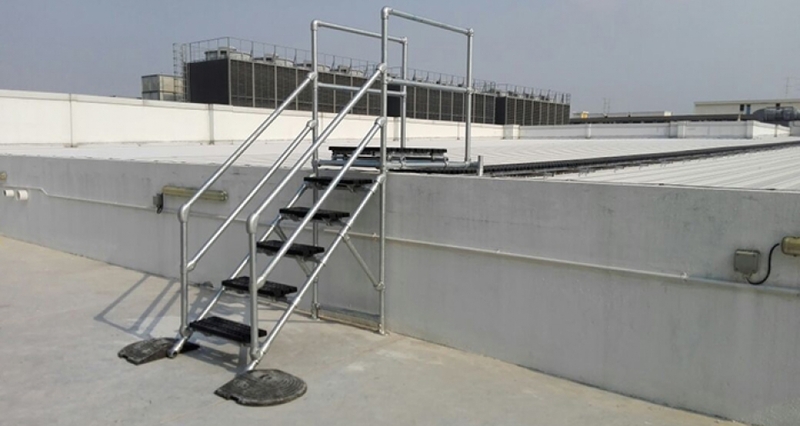 Kee Safety designed, supplied and installed Kee Walk roof top walkway system. 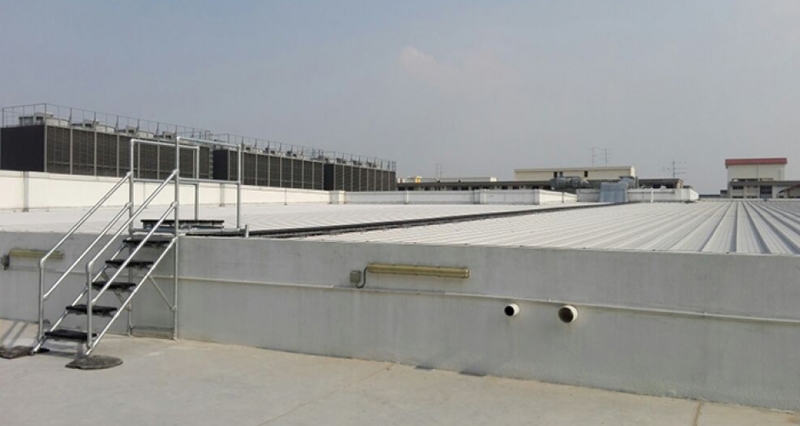 Kee Walk was the best solution to distribute point load on the roof to prevent damage on the seam. 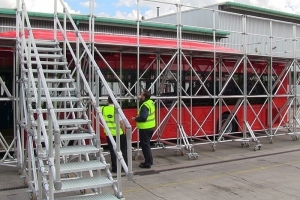 There was also need for safe access on to the roof at an average height of 1.3m. 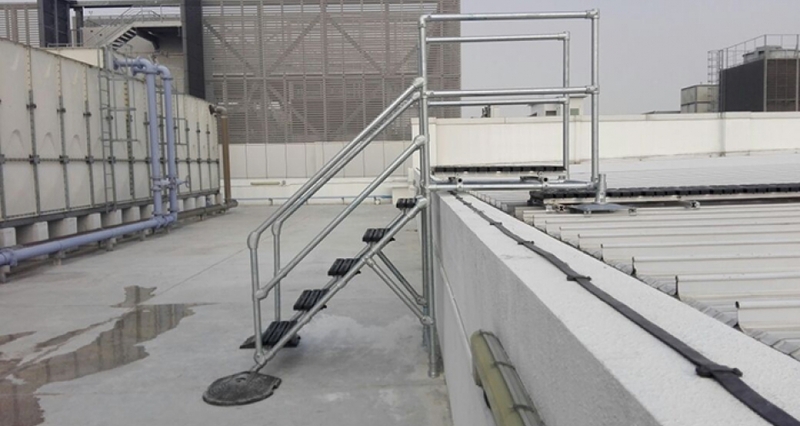 Kee Safety provided Kee Klamp Step-Overs to allow safe and easy access onto the roof. 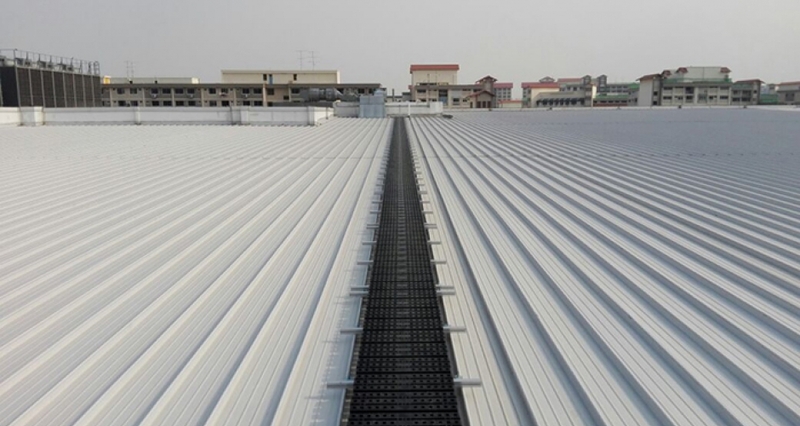 Our fall protection systems provide safe access to the standing seam roof for its maintenance. 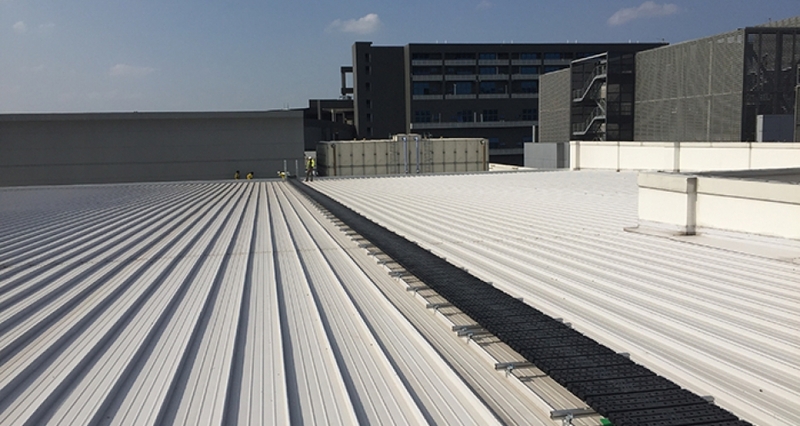 The systems were easy and fast to install, they didn’t penetrate the roof and Kee Safety was able to complete the entire installation in less than a week.